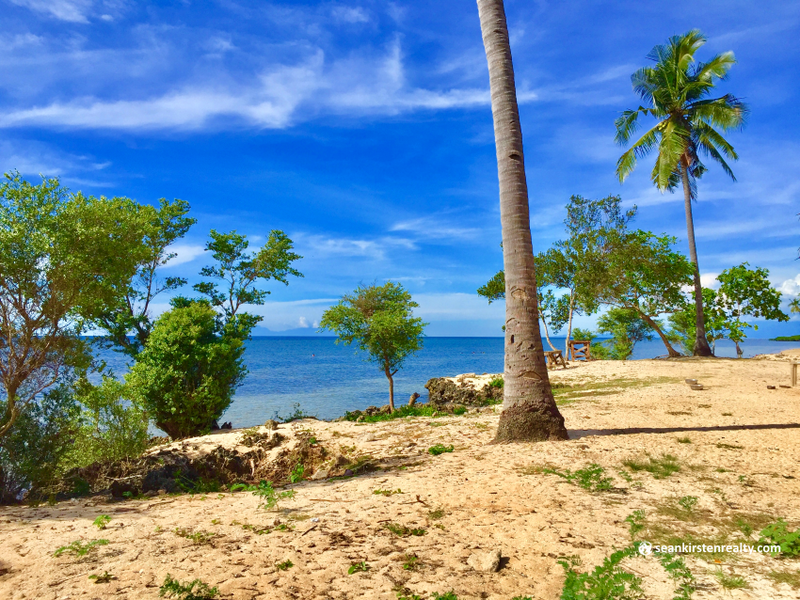 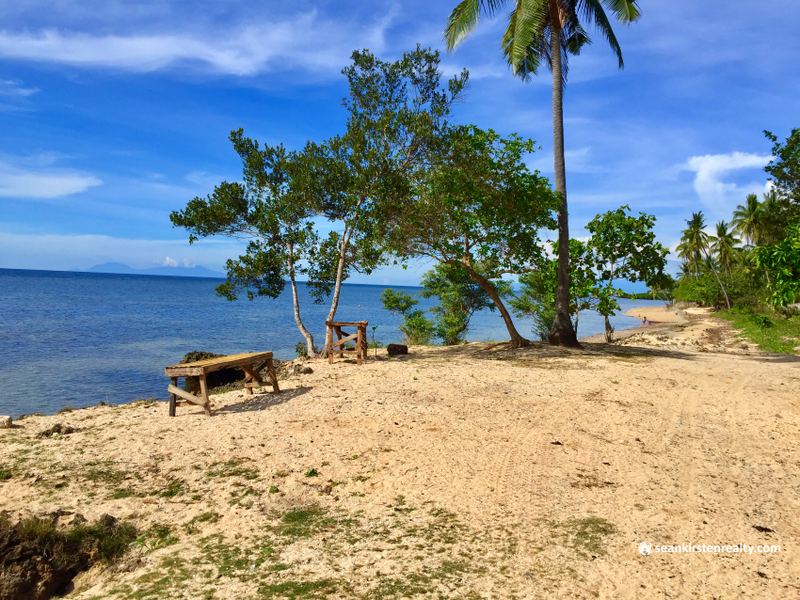 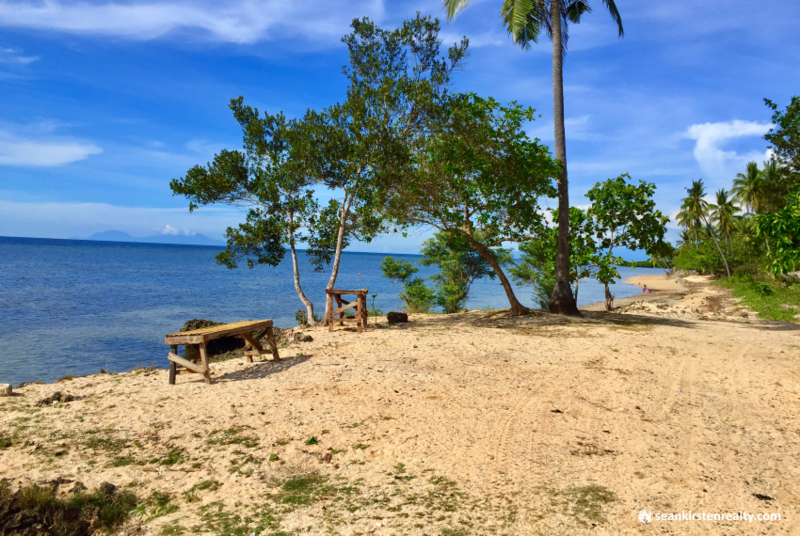 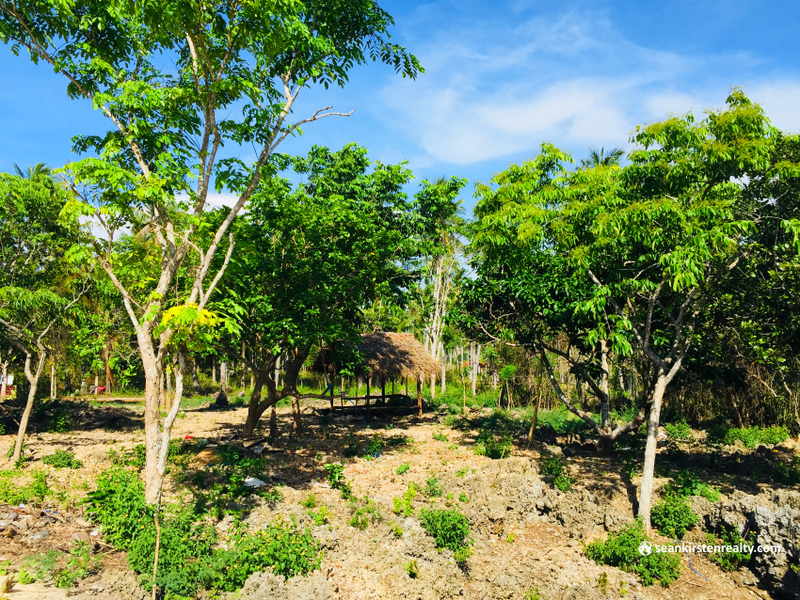 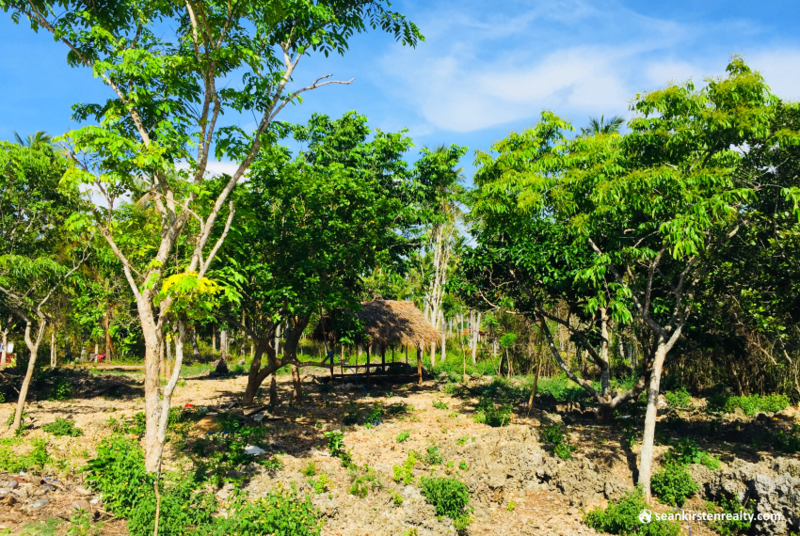 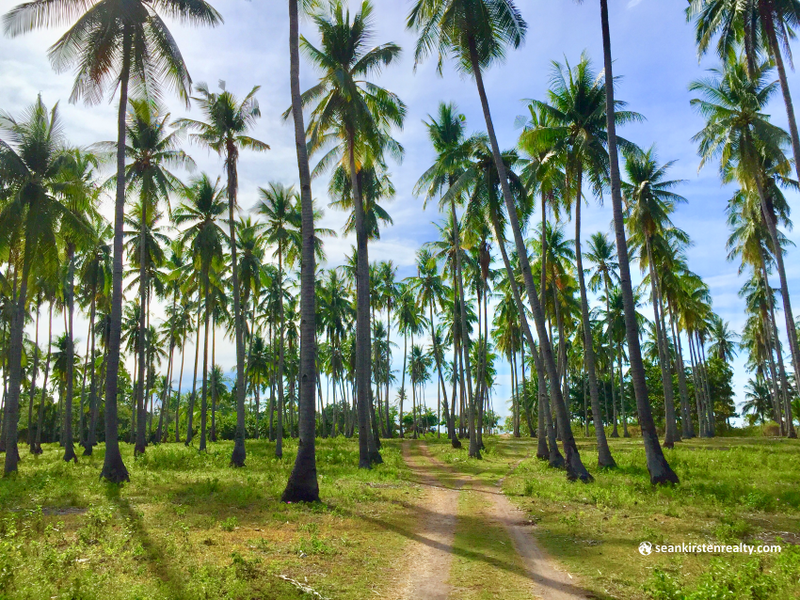 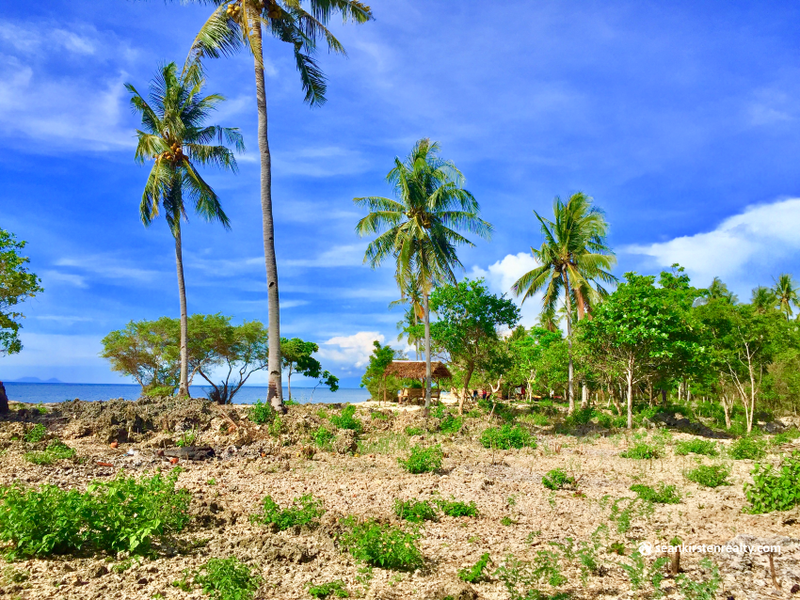 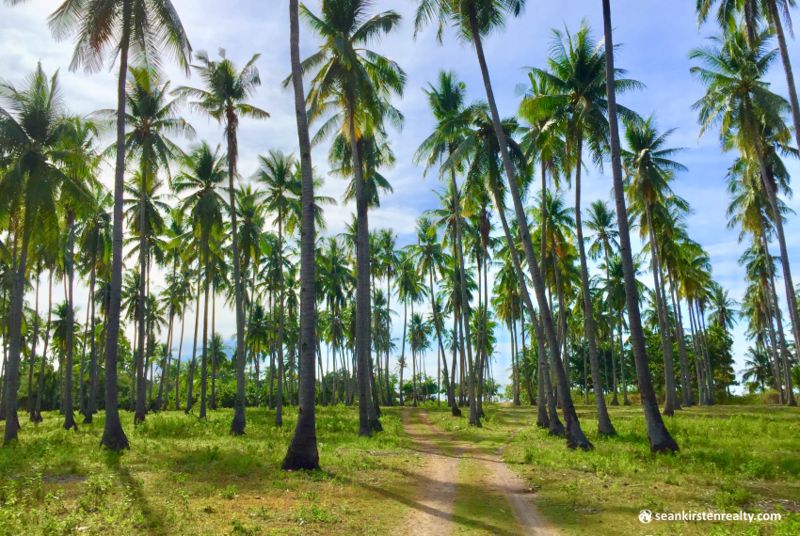 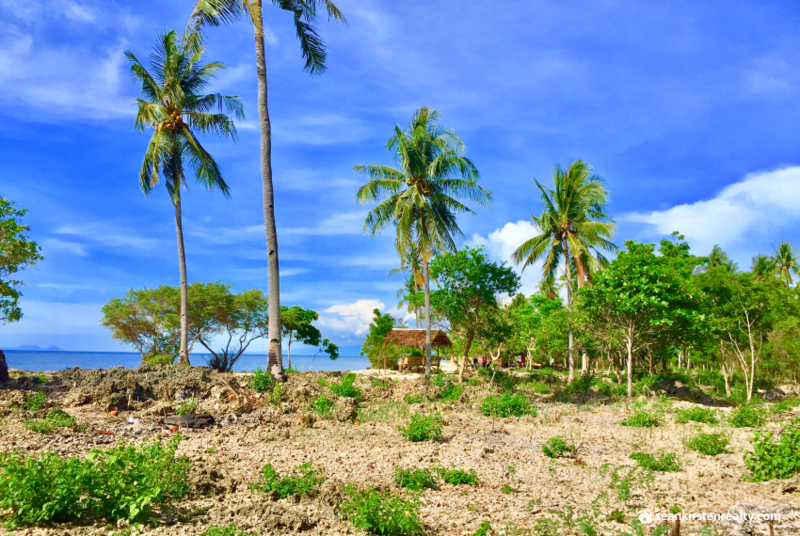 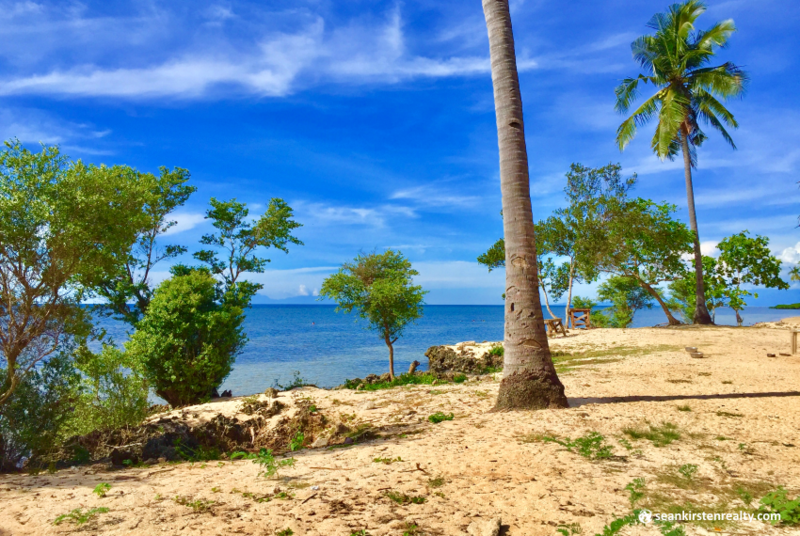 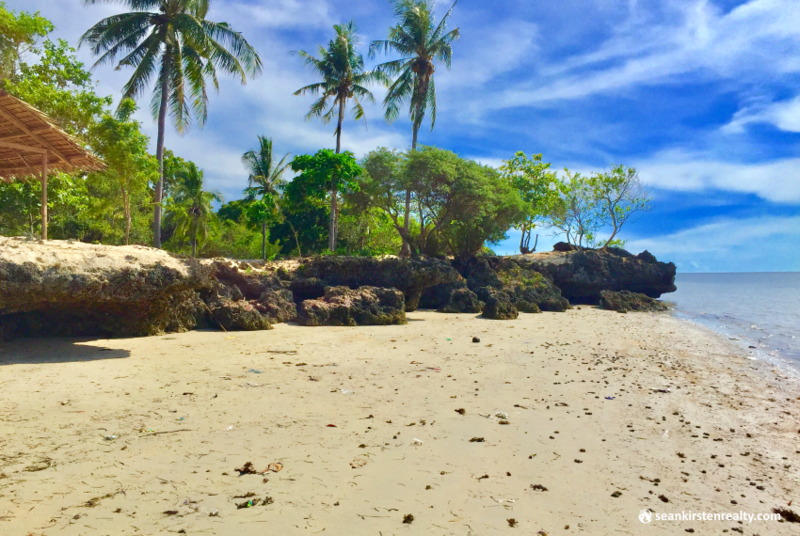 This Beach Front Lot in Laguindingan has been one of the favorite weekend beach getaways of some residents of Laguindingan, Misamis Oriental and neighboring towns. 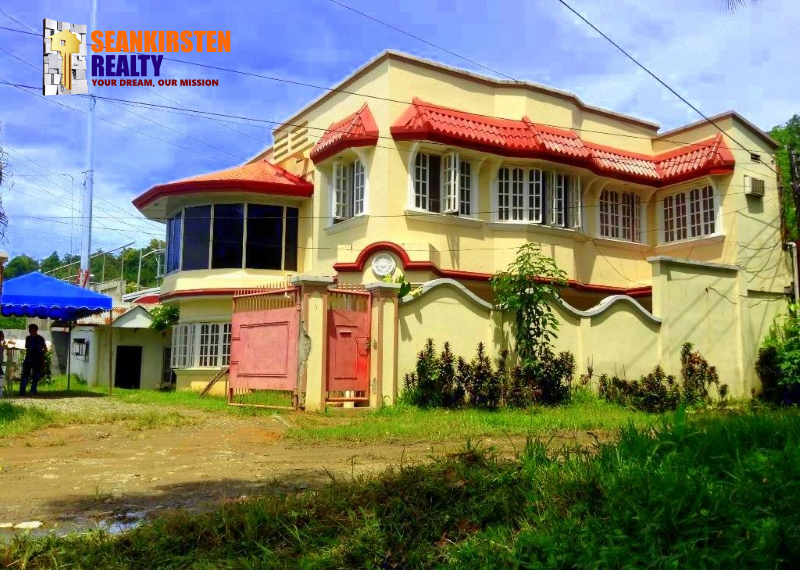 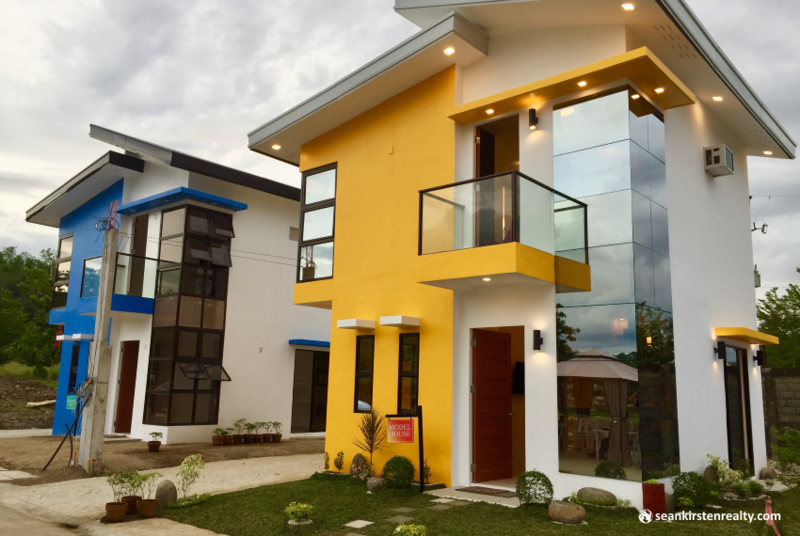 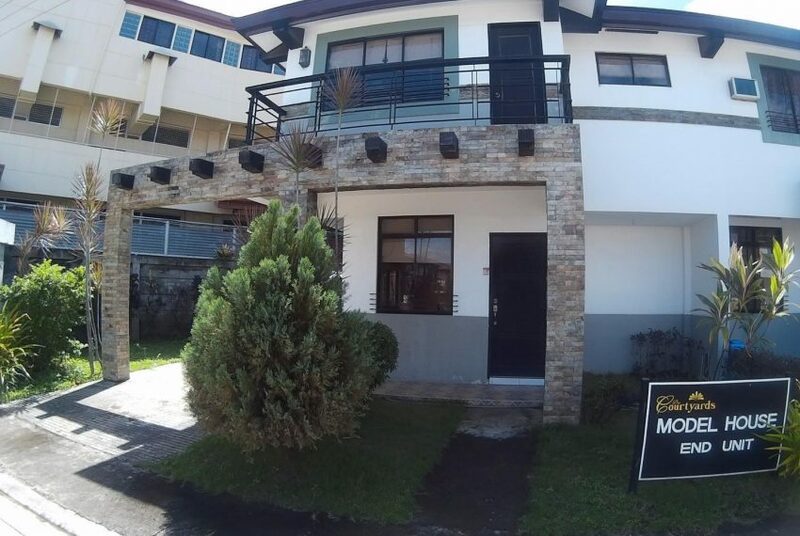 It is located just a few kilometers away from the National Highway and few minutes ride to Municipal Hall, Terminal, Public market, schools and Laguindingan Airport. 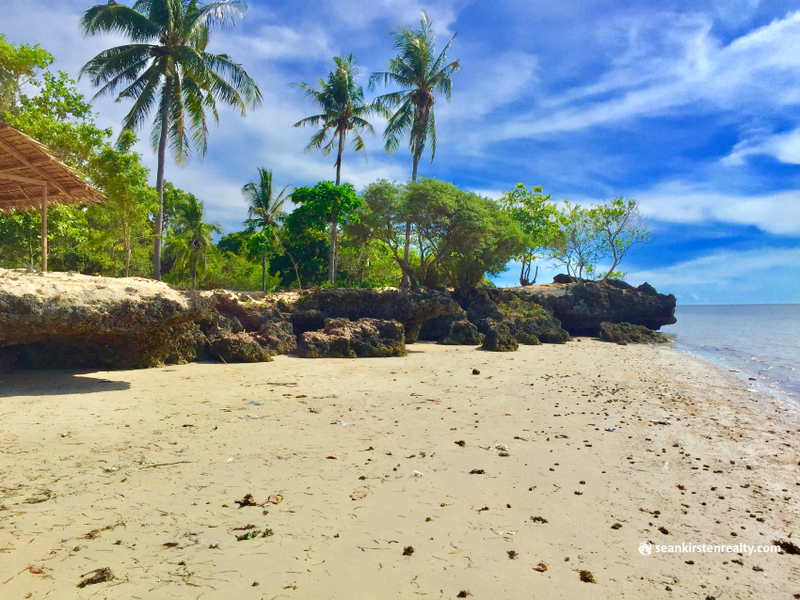 With tourists expected to increase in the areas of Cagayan de Oro and Iligan City. 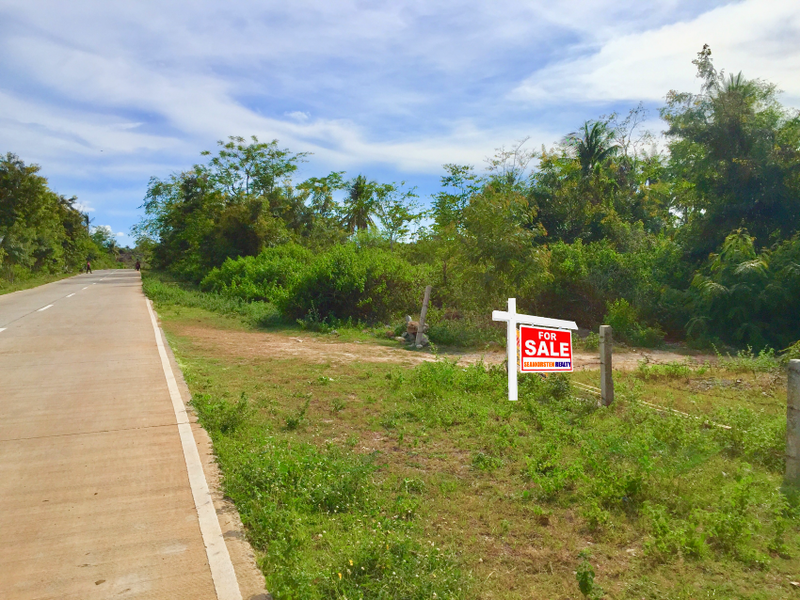 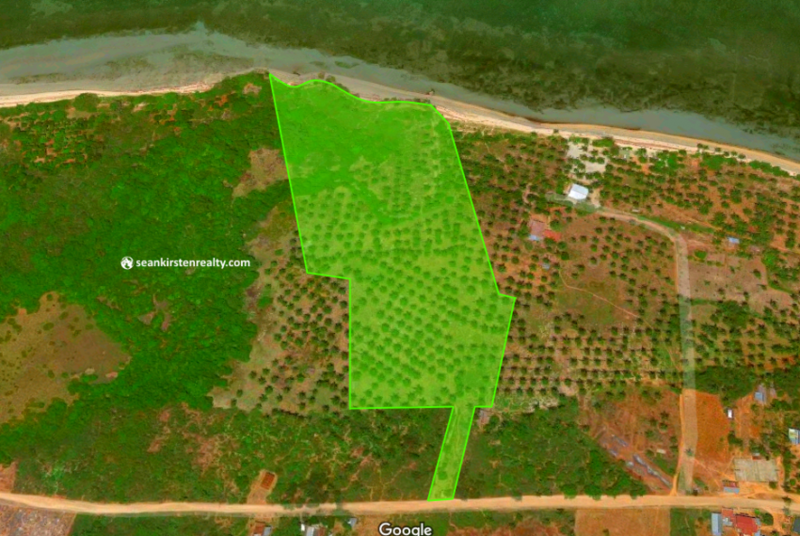 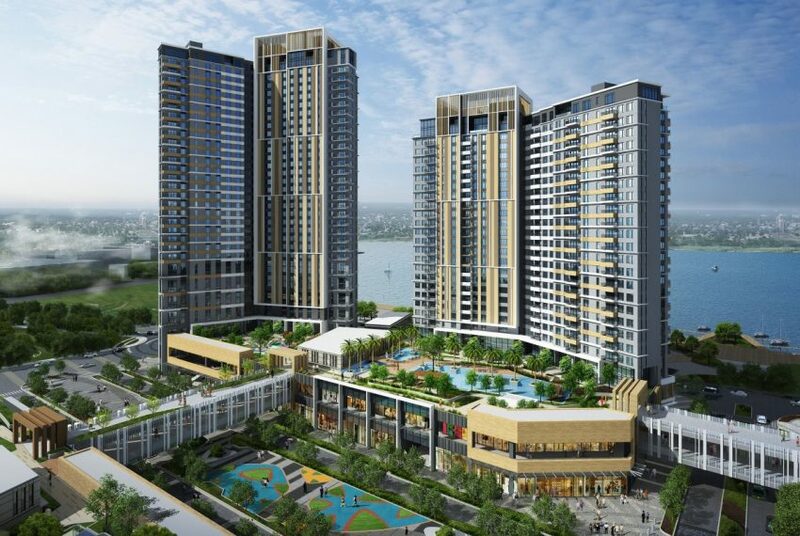 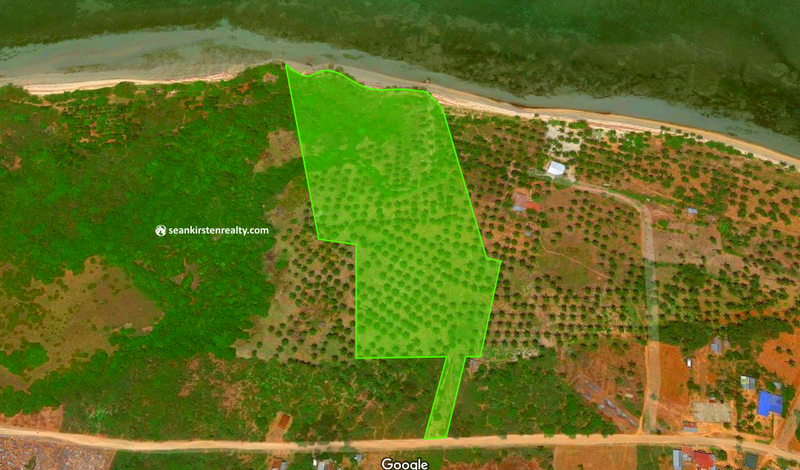 This comes with promising investment return since lot prices in the area is fast accelerating. 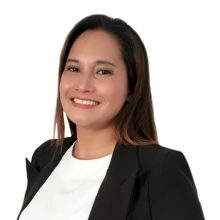 Also, the Philippine National Railways has a future plan to connect Laguindingan to Cagayan de Oro City. 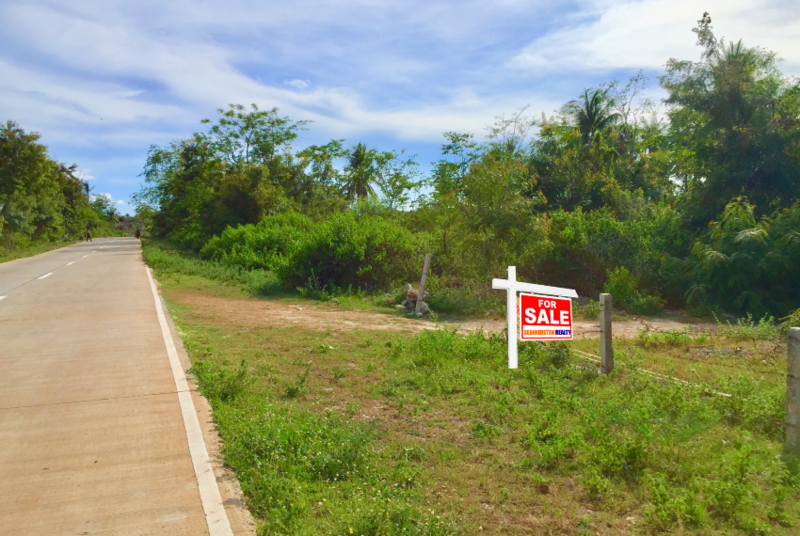 This would provide a great convenience for the people of the neighboring towns. 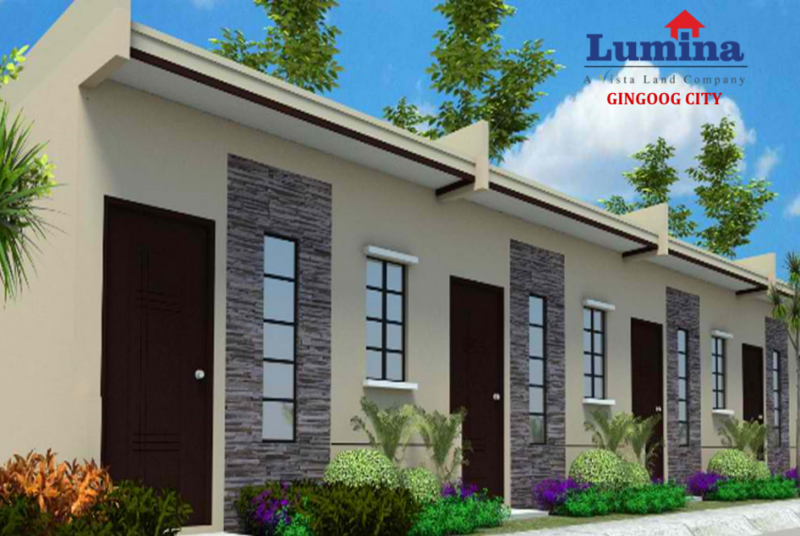 Laguindingan is to become the gateway in Northern Mindanao through the construction of International Airport, Coast Guard, Seaport and Mindanao Railway.